Joining us for our discussion on The Financial Challenges of Millennials is Douglas Boneparth, who is in New York City. 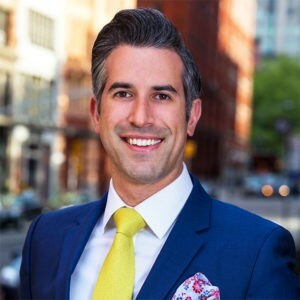 Douglas Boneparth is a CFP and a MBA. After watching his wife and friends struggle through The Great Recession, Douglas Boneparth wanted to invest in his peers regardless of whether they could invest in him. He founded Bone Fide Wealth, LLC, a boutique wealth management firm that specializes in helping Millennials achieve their goals. 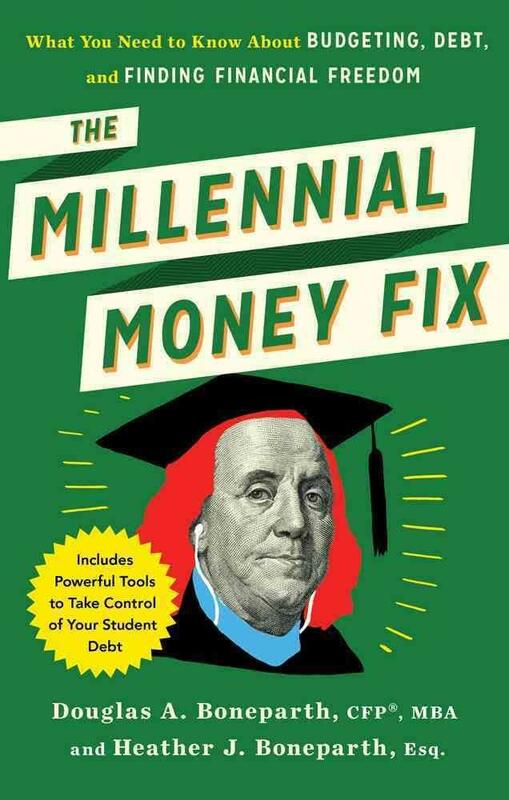 His new book is The Millennial Money Fix. Welcome to Mastering Your Money, Douglas Boneparth.